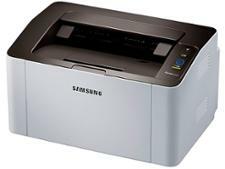 Samsung Xpress C430W printer review - Which? 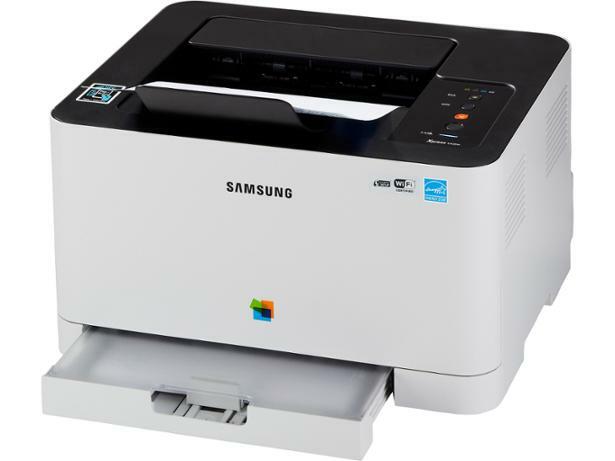 The Samsung Xpress C430W is a wi-fi colour laser printer that's designed to be quick to set up and use. 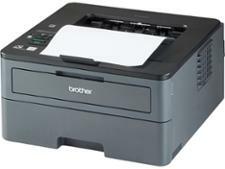 It's fairly compact, so can fit into even a small home office, and it turns out sharp-looking text prints. But how does it measure up when it comes to colour printing? We've tested it in our lab so find out in this Samsung Xpress C430W review.